Known as ‘the pearl of Dorset’, Lyme Regis plays host to an enticing selection of Toad Hall holiday cottages. Here, you’ll find yourselves surrounded by magnificent coastal walks and beautiful scenic escapes, the perfect setting for a dog-friendly cottage holiday. 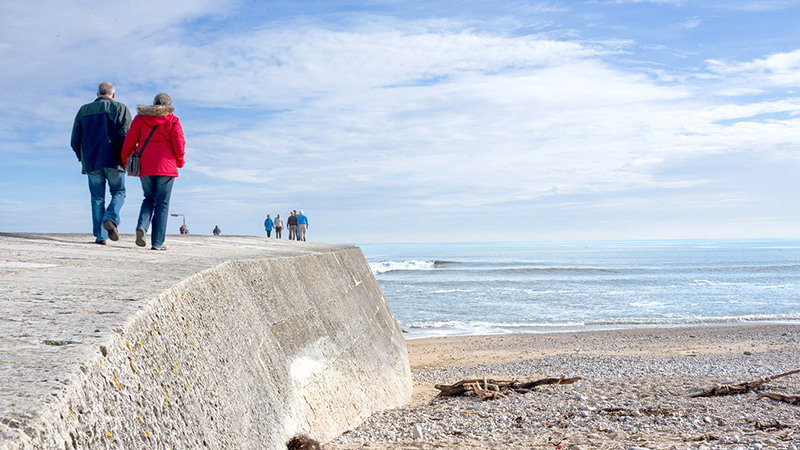 Whether you want to head for the hills, wander in the woods, or saunter along the shores, the seaside town of Lyme Regis is the ideal base for all your family adventures, and is especially exciting for all those with waggy tails! Embracing some of the town’s most historic quarters, ancient woodlands, riverside trails and magnificent coastal views, this popular circular route is approximately five miles long and is considered of moderate difficulty over a mixed terrain. Set out from Cobb Gate towards the Town Mill to pick up the scenic riverside walk along the wends of the River Lyme. Keep to the wooded paths and bridle ways past Mill Lane and head for the rolling hills to follow the South West Coast Path waymarks to Ware Cliffs, where you’ll enjoy breathtaking views before heading back to the iconic Cobb harbour and the welcome sight of the Cobb Arms and the prospect of an ample plate of fish ‘n’ chips. Dogs are welcome along the whole of this charming trail. This memorable circular walk is about four-and-a-half miles in distance and covers mixed but easy-going terrain. Set forth with your furry friend from Dowlands House to pick up the road to the first Rousdon Estate lodge house, where you’ll pass through the black gate and archway heading towards the parish church. Pick up the grassy bridleways and follow the wildflower hedges to the charming village of Charton and beyond to the medieval hamlet of Combpyne. Stick to the meadow lanes and verdant uplands towards Heathfield Cross to discover another bridle path back to Dowlands House from whence you came. This is another ‘yomp’ that comes within the five-mile range – great exercise for both you and your four-legged companion. It can get a bit muddy in places depending on the weather and there is the possibility of taking a shortcut (bypassing Golden Cap) if you’re in the mood for a more relaxing saunter. This much-loved circular trail takes you through the woods on Langdon Hill, where during springtime you can expect to see blankets of bluebells and dazzling foxglove groves. Follow the boot-worn tracks past ancient ruins and down smugglers’ holloways whilst keeping an eye out for the abundant wildlife that has been allowed to flourish on the Golden Cap Estate. The Golden Cap cliff stands at more than six hundred feet tall and is the South Coast’s loftiest perch with views that sweep across Lyme Bay and as far as the rugged uplands of Dartmoor. It also featured in ITV’s ‘Britain’s Favourite Walks’ hosted by one of the UK’s most devoted ramblers, Julia Bradbury. Click here for a riveting and in-depth route planner. This encapsulating trek from Eype Mouth to Seatown is brimming with memorable highlights and laden with far-reaching views. Discover the oldest human settlement in West Dorset on Doghouse Hill, where relics have been unearthed that are believed to be 10,000 years old. Follow the clifftop path to Thorncombe Beacon, one of a chain of beacons used to signal the advance of the Spanish Armada. Descend the lofty peak to walk above the beach at Eype Mouth, an impressive stretch of the Jurassic Coast that continues to excite fossil hunters who scour the shoreline for ammonites. As you follow the waymarks to the historic coastal hamlet of Seatown, you’ll be walking a leg of the Dorset coast once notorious for smugglers, namely the infamous Chideock Gang who once used the Golden Cap as their lookout post and were led by a curious and illusive figure known as ‘The Colonel’. The going is undulating but the views are definitely worth the effort! Click here for detailed directions and more fascinating information about this perennially popular route. 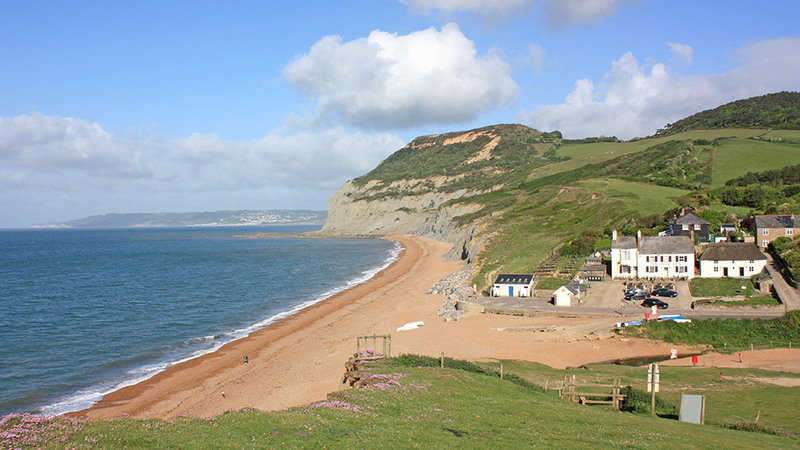 We start with a short bus ride to the hilly village of Chideock ready to tackle and traverse the magnificent South West Coast Path for five-and-a-half scintillating miles back to the seaside parish of Charmouth. Hike the headlands and hilltops and descend the lower paths to marvel at the rock formations that have been forged by the rain and sea and where rockfalls have revealed prehistoric fossils once entombed behind the cliff crests. Follow mediaeval farmer’s tracks across ancient grazing lands where the ruins of stone walls still trace the old feudal boundaries. The slopes of Stonebarrow Hill signal your homeward leg to Charmouth. Click here for a comprehensive itinerary. All of these walks embrace spectacular views along the Dorset coast and take in some of the region’s highest cliff crests, so please be mindful of these impressive elevations and take heed of any safety signs, taking extra care if your dog is prone to bouts of boundless excitement. Click here for some further safety advice concerning coastal dog walking provided by the RNLI. 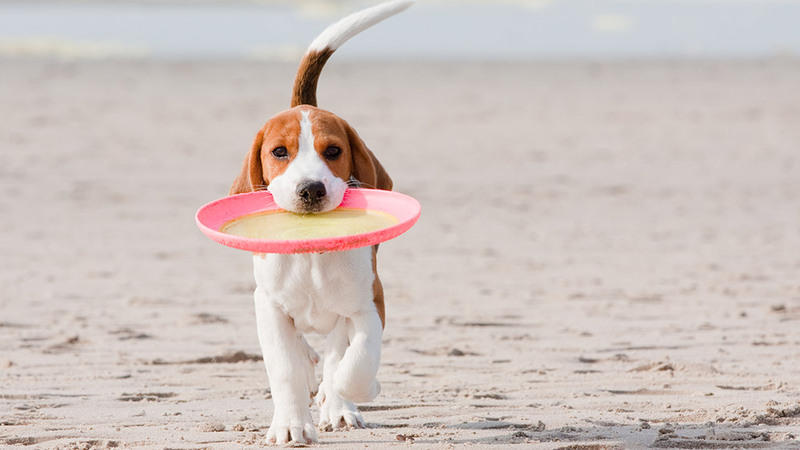 Find your perfect dog-friendly holiday cottage in Lyme Regis.